with cross database and platform support. Kinto is a lightweight JSON storage service with synchronisation and sharing abilities. It is meant to be easy to use and easy to self-host. "There are so many NoSQL systems these days that it's hard to get a quick overview of the major trade-offs involved when evaluating relational and non-relational systems in non-single-server environments." Never use utf8 in MySQL - always use utf8mb4 instead. Configuration options for better performing migrations. Database Systems: Why is it hard to scale a database, in layman’s terms? 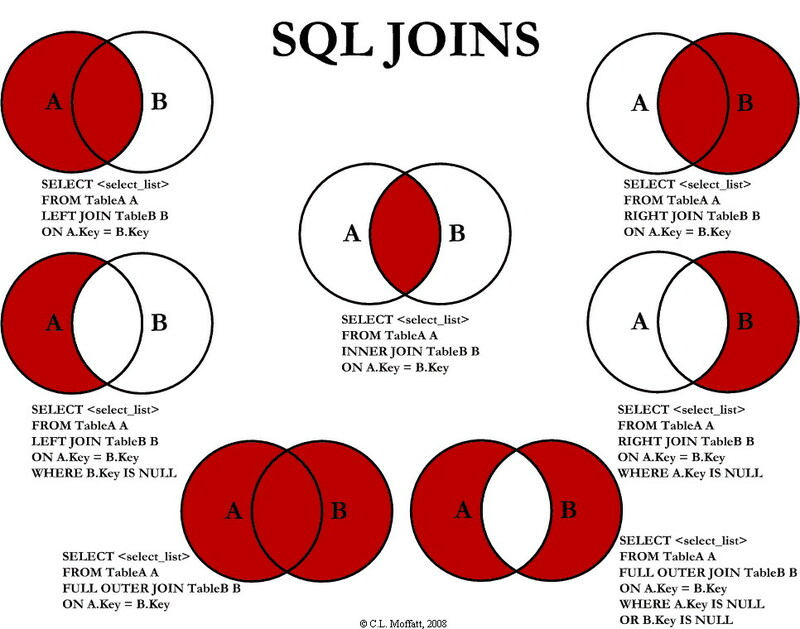 How to think about choosing a database. I'm delving into a lot more Postgres, and I'm getting confused. A collection of some common and useful time & date calculations and equations. In-depth look at the Migrate and Table modules. Technical details and locations of cellular operator's phonemasts. Useful quick tricks for getting MySQL to run a little better. Example MySQL configuration from Ubuntu (Debian based) for a Drupal site serving hundreds of thousands of pages a day.